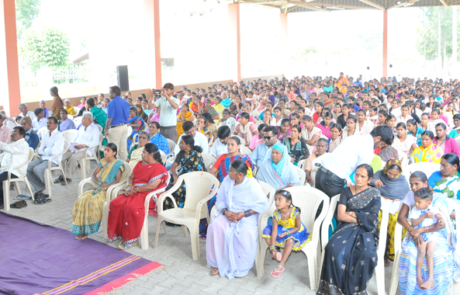 A society which is healthy physically, mentally and spiritually is the strength of the nation. 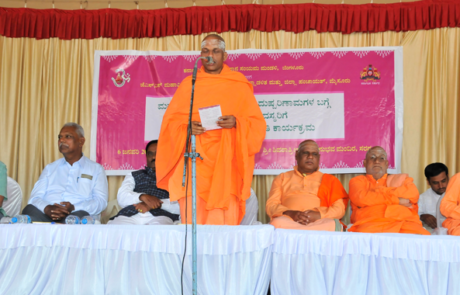 However alcoholism, a social evil, not only threatens to cast its ugly shadow over the society but also eventually kills the motivation in people to move towards a happy living. 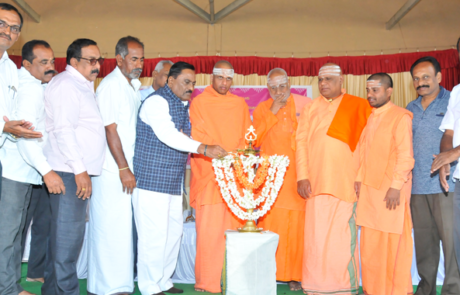 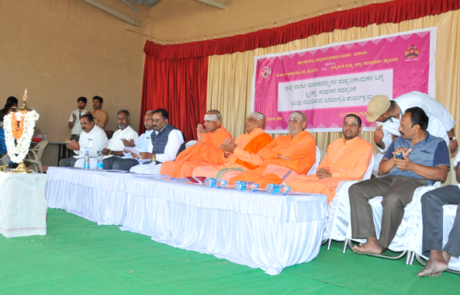 Therefore, Sri Math organises free de-addiction camps with the support of other organisations at various places to help the alcoholics abstain from alcohol.